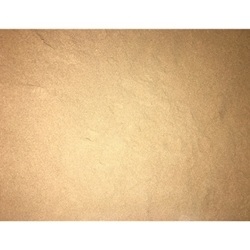 Our mushroom powders are not all fine powder, most of the powders are actually coarsely ground. All of the powders are GMO free, all natural, no additives or preservatives. 100% mushrooms. They may clump, so just tap the containers to break them up again. Store in a cool, dry place. For best results, store in the freezer.